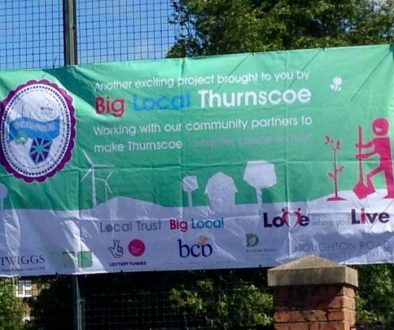 Big Local Thurnscoe are celebrating after hearing from the Woodland Trust that they were successful in a bid for over 400 wild harvest saplings to plant at Thurnscoe Reservoir. 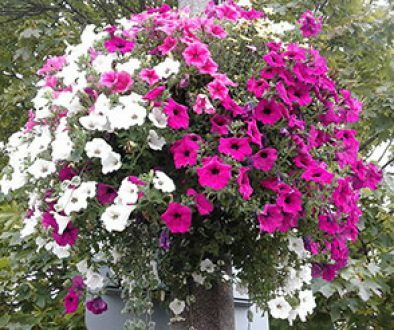 The trees including rowan, hazel, blackthorn and crab apple will be delivered early March and BLT are hoping to recruit a team of volunteers to help with the planting – if you can help please contact Development Worker Alison Vint alisonvint@bcbtraining.co.uk or call in to Thurnscoe Library with your contact details. The bid forms part of a series of activities at the reservoir designed to increase the profile of this hidden gem and encourage more people to use the facility. Big Local Thurnscoe are also working with Dearne Valley Landscape Partnership to install a new 4k dipping platform and boardwalk in the summer at the small pond so that children can use the facility to find out more about native species and life cycles. 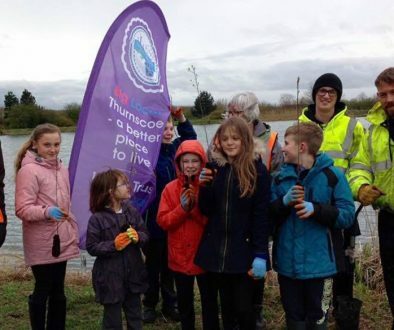 We are delighted to work with funders and our partners in the community including the Thurnscoe East Fishing Club to raise the profile of Thurnscoe Reservoir. 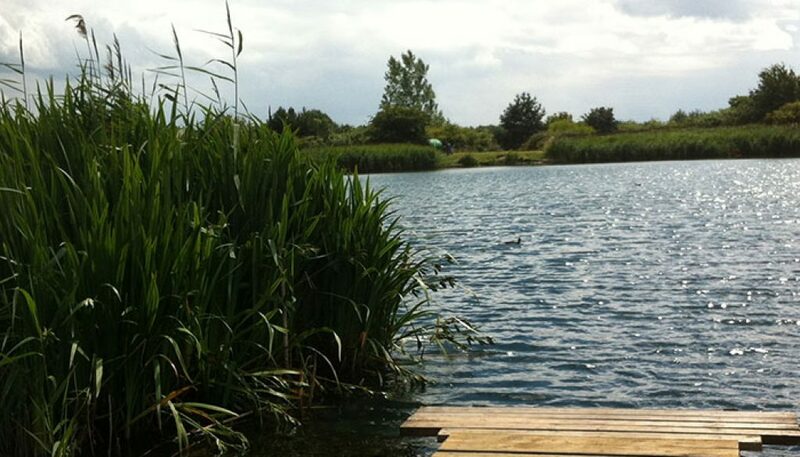 We will once again be running our Under 16’s Fishing Competition in the summer and look forward to inviting school and children’s groups up to the pond dipping platform which will have full disabled access. We will also be having an interpretation board installed that will provide more information about the Reservoir for everyone to enjoy.